Please note that at present we're not offering child-minding services. 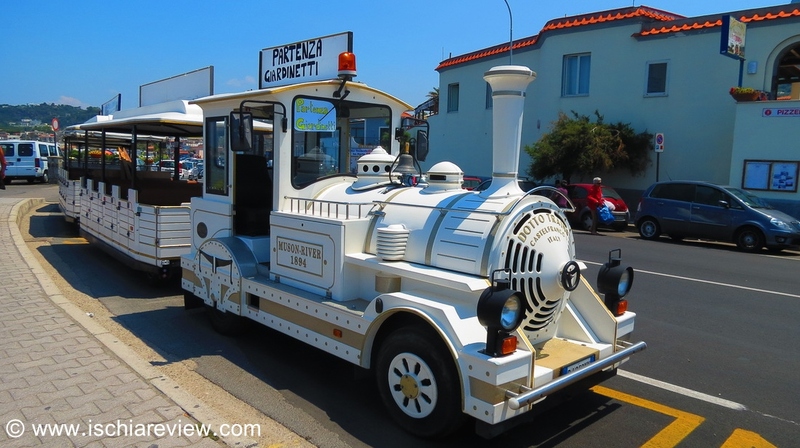 If you're looking for a babysitter while you're in Ischia you'll often find the hotel you're staying at provides this service. If you're planning on visiting Ischia with your children, you may be wondering how you can look after them if you'd like to take the occasional night out without them, or how to keep them entertained during the day if you've got something planned that doesn't involve them. Ischia Review provide a childminding and babysitting service for tourists to allow them some free time on their own. We look after children of all ages and in groups of varying sizes. The children are looked after by experienced staff who enjoy playing and working with children and also understand to keep them safe and happy for the time they are away from their parents. We can take the children on a day of activity such as horse-riding, snorkelling or playing on the beach or if the care is required during the evening, at a family home in Forio which is equipped with children's toys and facilities to keep them occupied. Whether you need your children to be looked after for a whole day, an evening or even just a few hours, we are very flexible and able to work to your requirements and any special requests you may have. For more information on prices and details about the babysitters and childminders, please either send us an email to info@ischiareview.com and we'll be happy to hear from you.